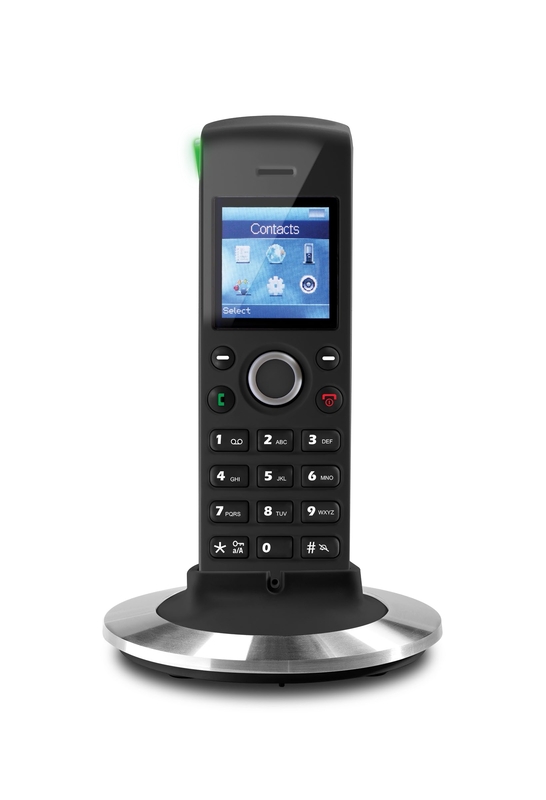 The RTX 8430 is an entry level handset compatible with both the RTX 9430 single-cell DECT solution and the RTX 8630 multi-cell DECT solution. 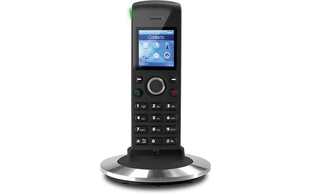 This handset has a generous sized TFT colour display with an intuitive user interface. 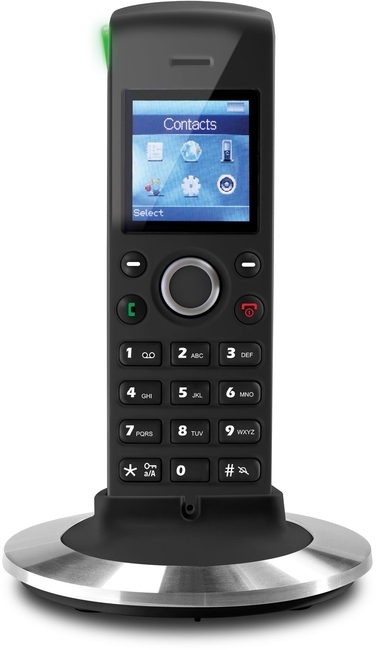 For users who prefer handfree calling there is a 3.5mm jack port for headset connection.